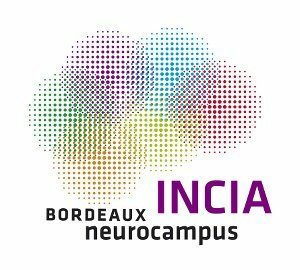 The Institut de Neurosciences Cognitives et Intégratives d’Aquitaine (INCIA) brings together researchers specialised in cognitive and integrative neurosciences. 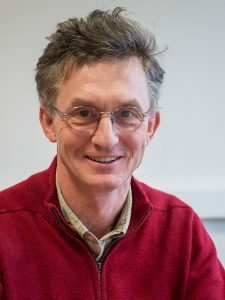 Our Institute, which comprises nearly 60 researchers and faculty members covers various research fields which include cognitive neuropsychology, neuroscience, psychophysics and computational science to address basic scientific themes such as neural network operation underlying adaptive motor behavior, addiction, executive functions, motivation, emotion and memory, perception and attention, cognitive deficits and disability. The research topics at INCIA range from cellular and circuit properties to behavior and cognition in a wide range of models, from invertebrate to human. This multi-level perspective requires approaches at the crossroads between neuroscience and other disciplines including molecular biology, biophysics and biomechanics, experimental psychology, neuroeconomy and engineering.